Hi, everyone. Phew! I’m a bit out of breath – I’ve been fighting fires all day. Why? Well, I’m a fireman now! Well, just for the day at least. I always wanted to try out firefighting, so when I got the chance to do it for a day I was sooo happy. How cool is it that we can make our dreams come true? What are some of yours? Me and my friends have worked really hard to make our dreams come true. 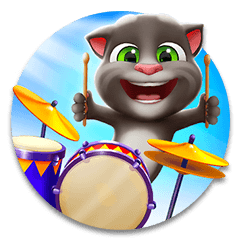 I mean, can you imagine how sad Talking Angela would be if she couldn’t be a singer? Like, if something happened to her voice and she couldn’t sing anymore? She’d be absolutely devastated! Or if Talking Ben couldn’t make apps and tinker with computers for some reason. I mean, he’d be crushed! But while we all have big dreams, they’re not the only dreams we have! Take me, for example – I always wanted to try firefighting, so I did that, but I also wanted to be lots of other things, too. I’ve had the opportunity to be a police officer for a day, a cowboy, a king, a superhero, an astronaut, an adventurer, and all sorts of other stuff. I love trying new things and having new experiences. We can all have lots of dreams, and lots of things we want to do in life! I mean, I’m CEO of Tom and Ben Enterprise and I like my job. But I also love having adventures. 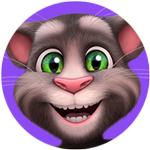 Being a fireman in Talking Tom Gold Run is a big adventure! I have to try and catch the robber at the same time as putting out fires. It’s hard work. But I love it! It’s great being a fireman. You’re doing something important for the community when you’re fighting fires and protecting people. But it’s really dangerous, too. I really admire real firefighters – they’re total heroes. So what are some of your dreams? Remember – you can be whatever you want to be, and have as many adventures as you want! Till next time! 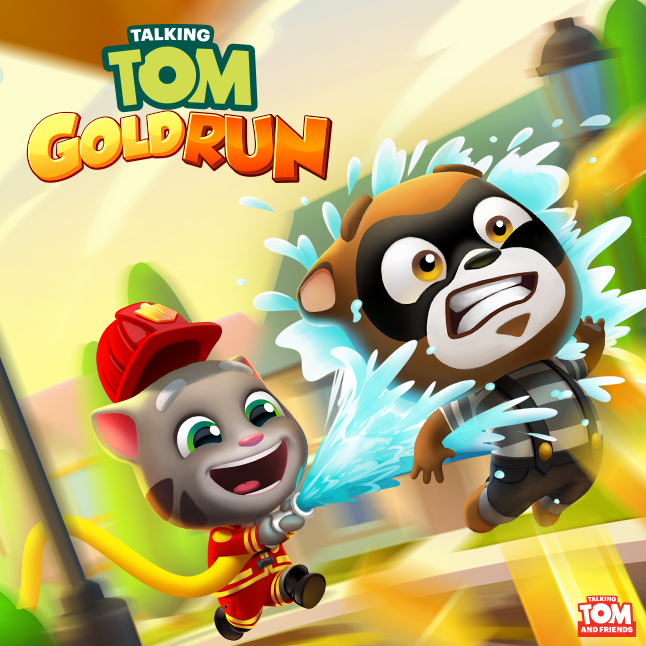 Stay safe and take Fireman Tom’s advice – don’t play with matches!